Media: Geneva Lake victim of a tsunami? 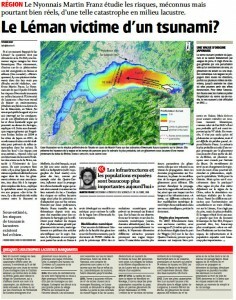 Martin Franz (PhD student in our group) explains in the La Côte newspaper his researches about tsunami in lakes. Please find the article in the “Media” section. 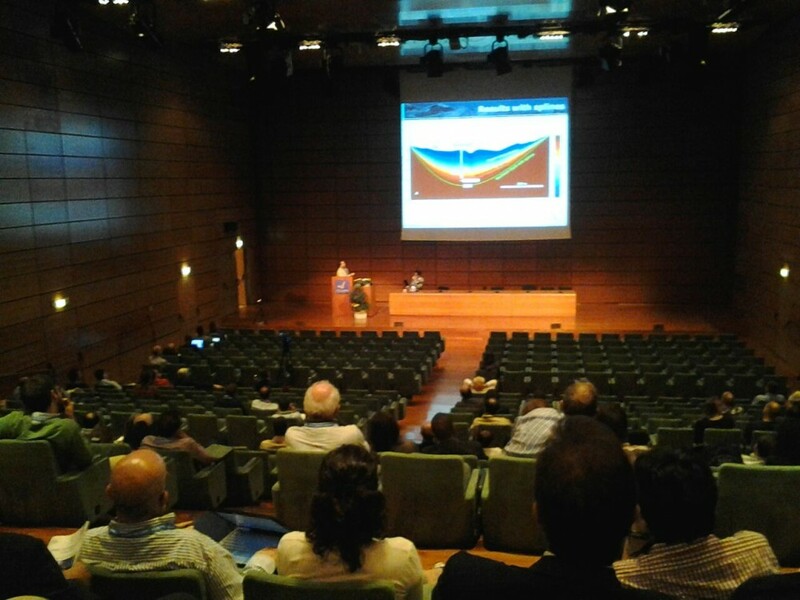 The 12th international congress of the International Association of Engineering Geology (IAEG) took place in Torino (Italy) from 15 to 19 September 2014. 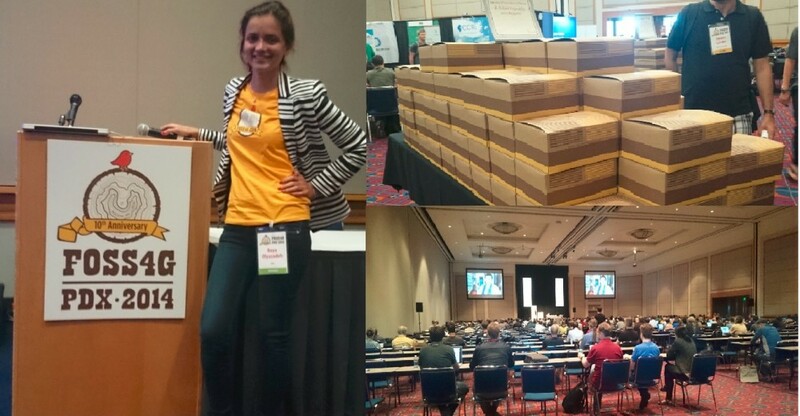 Several members of the risk group attended the conference and presented their work (see the list of contributions below). 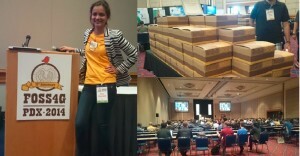 The conference was also a good opportunity to meet people working on similar topics. CHANGES framework is an ITN European project entitled: “Changing Hydro-meteorological Risks as Analyzed by a New Generation of European Scientists” (A Marie Curie Initial Training Network – Jan 2011 to Dec 2014). Within the CHANGES project, it is aimed to have a spatial decision support system to analyze the current and future risk scenarios and help the decision makers in selecting the best risk reduction alternative for the current and future years. The system is to be implemented by using open source Geospatial software and it is planned to make it free for the potential users. The reason to attend this conference was to gain the insights on the new works, updates and technologies supported by OSGeo. The technologies that are currently using to develop this web based platform of CHANGES project, are recognized by OSGeo: OpenGeo, Postgres and PostGIS, Geoserver and possibility use of GeoNode. The purpose of these meetings is to present the current results of each components of the system and synchronize the activities within the five members of group. In the context of our project SNIS named “Sustainable Land Management in Mountain Regions of Bolivia and Nepal in the Context of Outmigration, Climate Change and Disaster Risk Reduction” (in collaboration with: Universität Bern, HELVETAS Swiss Intercooperation, Université de Neuchâtel, IUCN, RCO-NCCR, AGRUCO, Others). 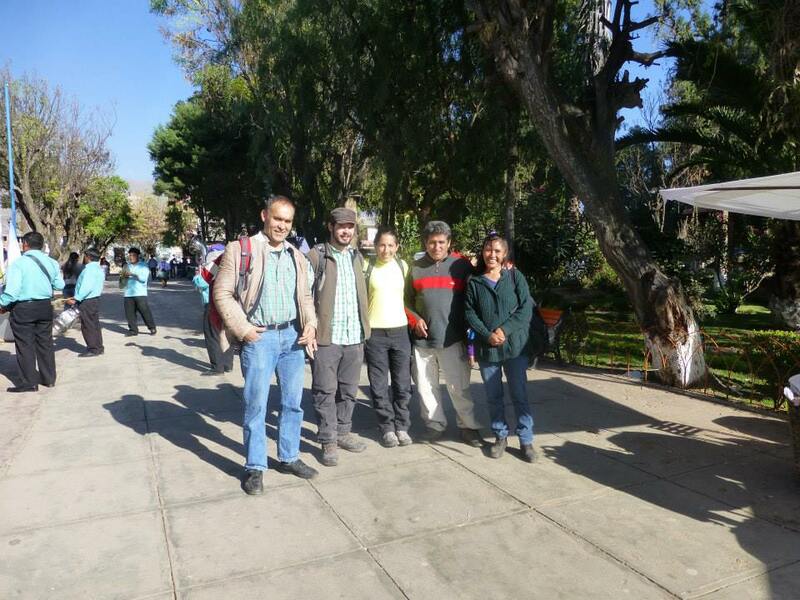 Prof. Jaboyedoff, Dr. Ivanna Penna and Mr. Jean-Marie Vuignier, conducted around two weeks of field work survey during July 2014 in the Jatún Mayu-Pankuruma watershed (Cochabamba, Bolivia). The research was conducted in collaboration with the researchers Angelica Machaca and Edgar Cuba from the AGRUCO-Agroecología Universidad de Cochabamba. Survey aimed to collect data on landscape and demographic dynamics, and included the interview with the Mayor of the Sipe-Sipe locality. In addition, during the second week of August 2014, a Science- Policy workshop was held in La Paz as part of our project. 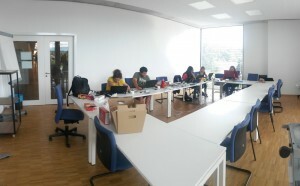 The workshop was organized by Helvetas Swiss Intercooperation, our second partner in the project. In this meeting counted with participants from ONG’s, government and universities who discussed about linkages between outmigration, land degradation and climate change adaptation in mountain regions of Bolivia.